DAVAO CITY -- President-elect Rodrigo Duterte last 22 May 2016 told the telecommunications industry to improve its services or it will suffer consequences under his administration. Duterte said he might open the Philippine telco market to foreign players if the local companies fail to deliver when he spoke with the reporters last 21 May 2016. 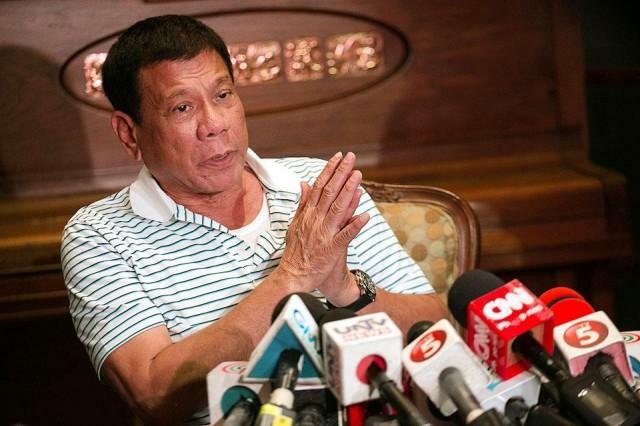 President-elect Rodrigo Duterte said that “For the communications guys, iyung internet connectivity, you improve the service or I will open the Philippines to competition. Pasok lahat. Then it will bring down [the price] and increase efficiency,”. A 2015 Ookla Speedtest showed that consumer download speeds in the Philippines ranked 176th out of 202 countries. The cost per megabit per second in the Philippines is also one of the most expensive with an average value of $18.18, versus the global average of $5.21. The entry of Australian telco firm Telstra in the Philippines, through a joint venture with local partner San Miguel Corp., had threatened to disrupt the duopoly of telco giants Globe Telecom and Philippine Long Distance Telephone Co. (PLDT). However, the venture did not push through after both sides failed to reach an agreement. Despite the failed talks, San Miguel said it will pursue its plans to enter the telecom market. Telstra, meanwhile, has offered to continue technical work design and construction consultancy support to the Philippine company. Duterte also warned the energy sector from running its operations like a cartel. “Don’t control the energy industry. If there is a cartel or somebody na magko-compete kayo at a price higher than usual, I will open the Philippines too — pasok lahat.” Duterte said. “Solar is becoming cheap now, it used to be very expensive, now the price is diving sa Europe.”. He added.